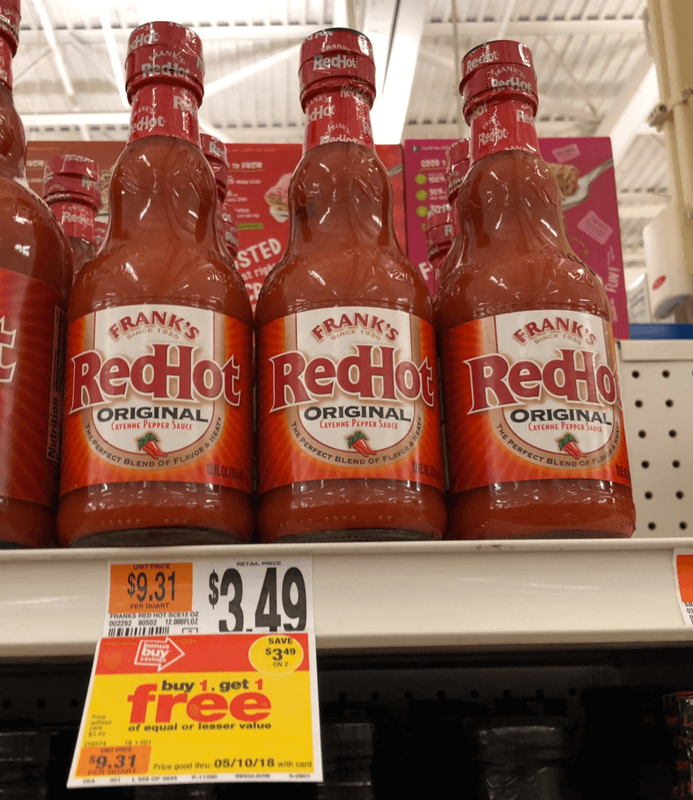 Through 6/21 Stop & Shop, Giant, and Giant/Martin have Frank’s RedHot Sauce on sale for just $2.50 each! 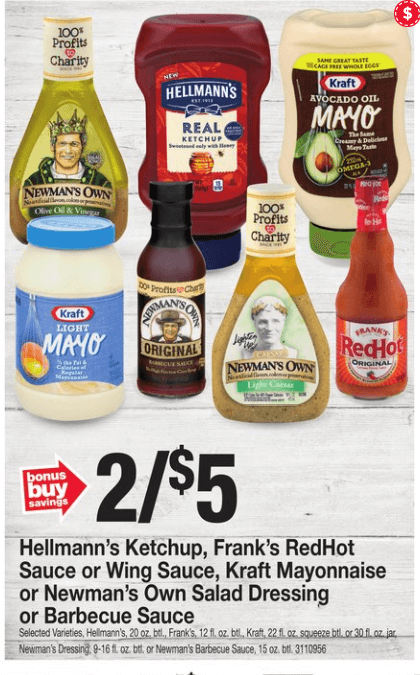 We have a $0.75/1 Franks RedHot 12 oz+ any DND, coupon available from the 5/13 Regional Smart Source insert available. After coupon pay just $1.00 each! Nice Deal! This coupon is set to expire on 6/17 so we’ll only have 3 Days to Score this deal! So Hurry! But wait! We also have that awesome $0.50/1 Franks RedHot Original or Buffalo Wings Sauce, 12 oz. bottle or larger. 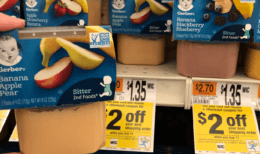 (Limit 5) (Various Stores), Ibotta Rebate available. After stacked offers we’ll pay just $0.50 per bottle! Great Deal! 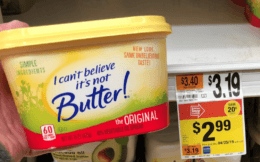 LOreal Elvive Hair Care Only $0.75 at CVS!